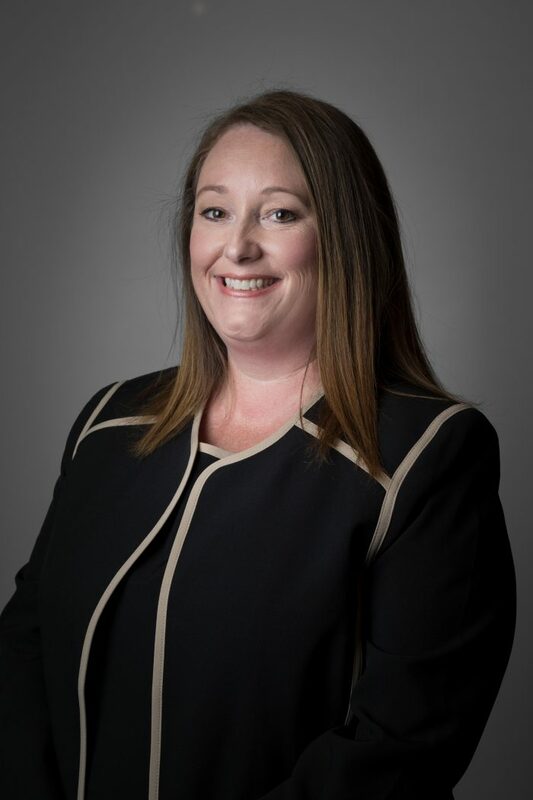 WINSTON-SALEM, NC (November 8, 2018) — To better serve members in its growing Member Financial Center network, Truliant Federal Credit Union has promoted Debra Dunkel to regional director of the Southern Region. Following Truliant’s recent Charlotte expansion, the credit union’s branch network now has three regions: Eastern, Central, and Southern. Dunkel will be responsible for leading and supervising eight Charlotte-area locations, and its McAdenville, Shelby, and Greenville, S.C. locations. She reports to Chris Murray, vice president of member experience. Recently, Dunkel was area manager for Truliant’s Southern Region of Member Financial Centers. She joined Truliant in 2006 as a member service representative at the Tyvola branch. She was promoted several times before becoming the manager of Truliant’s University City Member Financial Center in 2012. Dunkel played an influential role in Truliant’s Charlotte expansion by growing the membership base and training new team members. Transferred back to Tyvola in 2014, Dunkel continued to contribute to the growth of her team and the local market. Truliant is a mission-driven, not-for-profit financial institution that promises to always have its member-owners’ best interest at heart by improving their lives through providing financial guidance and affordable financial services. Truliant was chartered in 1952 and now serves more than 240,000 members. Truliant currently has more than 30 Member Financial Centers in North Carolina, South Carolina and Virginia.